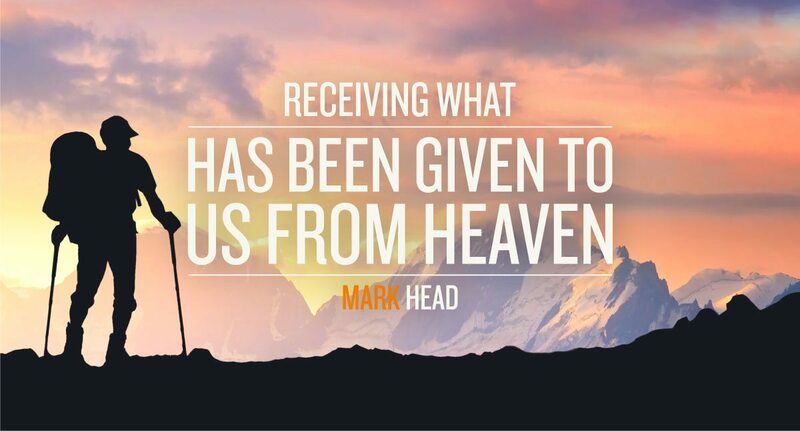 Without realising it, many of us have spent a lot of time trying to receive what hasn’t been given to us from heaven. Without exception, I believe we all know the frustration and the pain that can bring us. So what has been uniquely given to us? As we have entered this new season of life together as the Fatherheart Ministries family, the Father has really lead us to discern and define our origins-our genesis. Unless we understand where we have come from, we cannot be sure of where we are going. The foundation of what has been ‘given to us’ in FHM has been laid by the apostles and prophets with the sonship of Jesus being the cornerstone. In these last few years I have spent literally hundreds of hours with James and Denise clarifying that foundation and the Father has been increasingly opening the eyes of our hearts. What an incredible journey that has been, with revelation pouring from heaven even as we have been speaking together. As a result of this time of really seeking the Father – ‘what has been given to us’ within the Fatherheart Ministries family has become clear. At the same time, what hasn’t been given to us as a ministry has clearly come into focus too. I invite you to listen to this significant word given to our ministry from the FHM 20th Anniversary Conference in the Netherlands, June 2017 (see link below). As you listen, may the Father will open the eyes of your heart to see what has been given to you and also to us as a ministry. In this season, may we all truly receive what has been given to us from heaven.